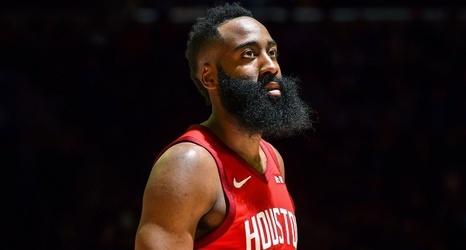 Houston Rockets guard James Harden made it interesting but extended his streak of games scoring at least 30 points to 30 on Monday night, in a 120-104 win over the Dallas Mavericks. Harden, who had only 11 points at the half, hit a three with 52.9 seconds remaining and the Rockets leading by 14. He finished with 31 points in 36 minutes, on 9-23 shooting. This is the fourth time that Harden has scored 10 points in the last 3 minutes of regulation, the most in the NBA this season. Each has happened since Jan.